How to Celebrate the End of the School Year! Eeeeek, graduation day is almost here! 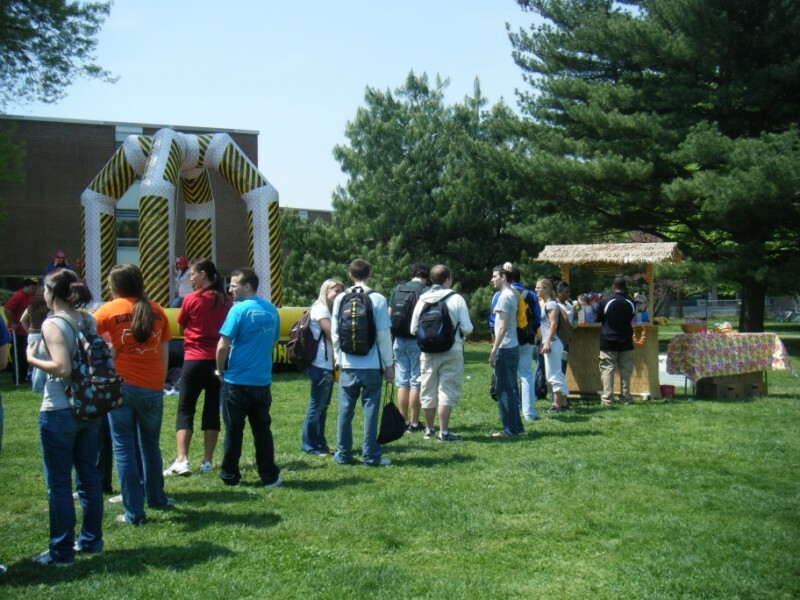 For many students, the end of the school year is fast approaching and that means grad parties, prom, and of course…the kick off to summer break! What could make these events more memorable, more fun, and more delicious? Maui Wowi Hawaiian! Our franchisees are busy bees this time of year as they start filling their calendars with lots of end of school year celebrations. From field days, picnics, and award ceremonies, they are all more awesome with Maui Wowi. 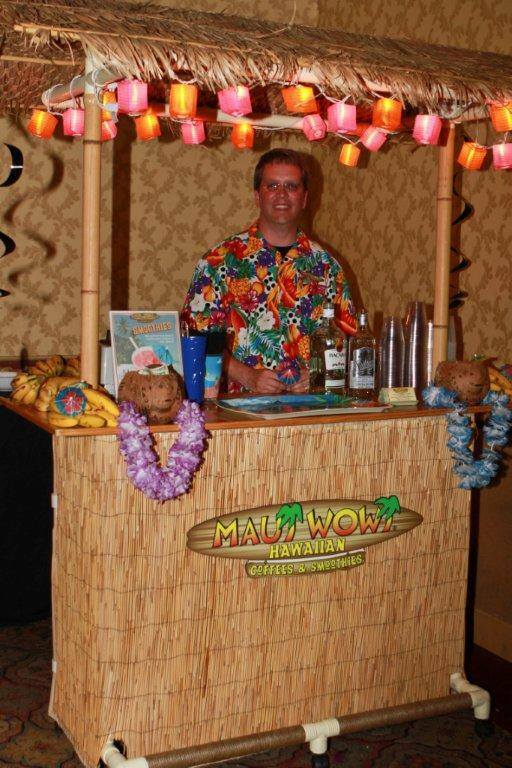 Now’s the time to reach out and see if a Maui Wowi franchisee is available near you. 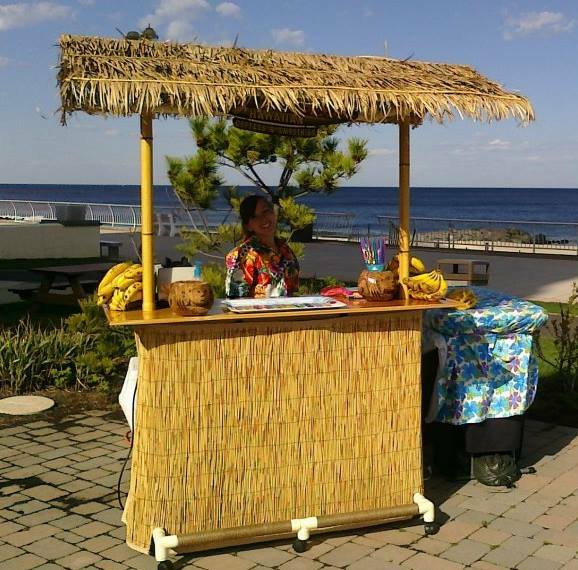 Imagine a sweet tiki hut that you can walk up to and grab a freshly made, fruit smoothie topped with a colorful little umbrella. 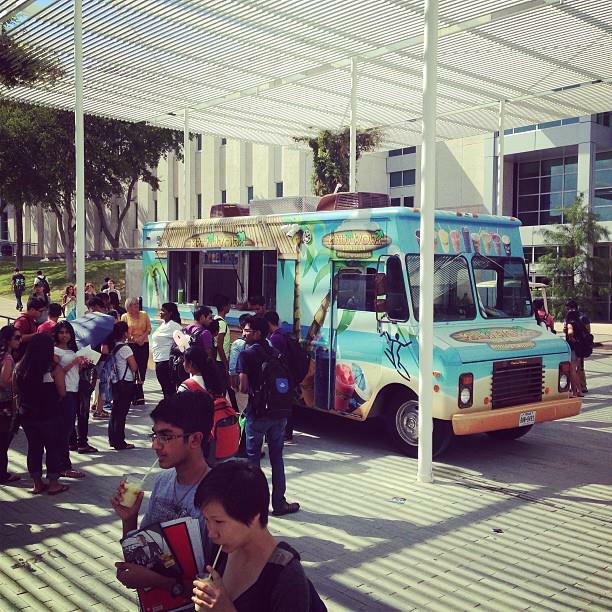 It’s the perfect way to treat guests, students, faculty, and families to a taste of summer. There is no party too small or too big for Maui Wowi. We come fully equipped and ready to serve up the Aloha Spirit. Give it a try and see how Maui Wowi can even help you raise money for school programs, youth sports, and much more through the No-Work “FUN”raising program. Here is a list of some of the events Maui Wowi can cater and make it one to remember. This entry was posted in Maui Wowi Posts and tagged after prom, catering, celebrate, college, end of school year, factulty, graduation, high school, party, prom, smoothies, spring break, stand out, students, summer break, Sweet 16. Bookmark the permalink. ← Who is the Merrie Monarch?